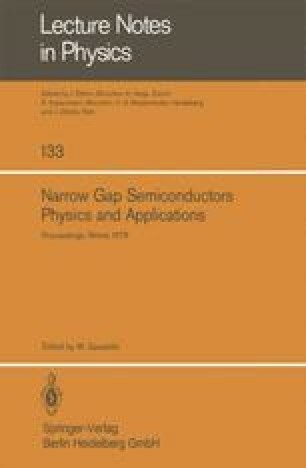 Magnetic properties of narrow-gap semiconductors depend essentially on parameters, which can be varied experimentally. These parameters are the energy gap, temperature, free carrier concentration and magnetic field. For that reason we regard magnetic measurements as an interesting tool in the investigation of these materials.